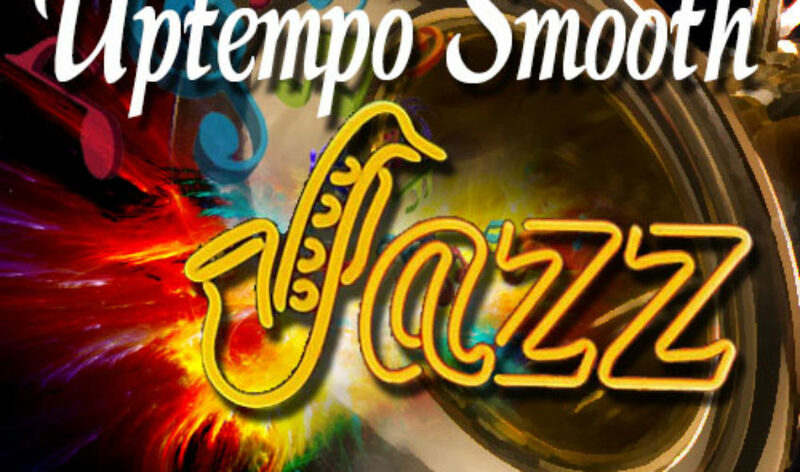 If you like your smooth jazz upbeat and groovy, then Uptempo Smoothjazz is the place to be every morning Monday thru Saturday. We play your favorite Uptempo smooth jazz tunes: Eric Darius, Cindy Bradley, Bob Baldwin, Althea Rene, Pieces Of A Dream and many more. Send us an email at info@accessradio247 to let us know what you think or music you would like featured on Uptempo Smoothjazz. Enjoy!